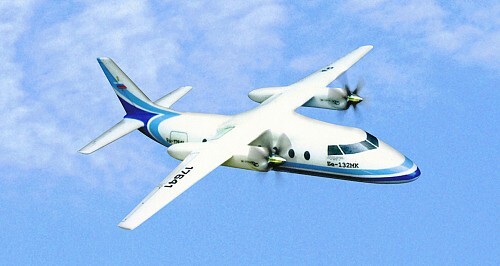 The engines MS-14 are designed to be used together with the AV-17 or AV-36 propellers in regional line airplanes accommodating up to 30 passengers. 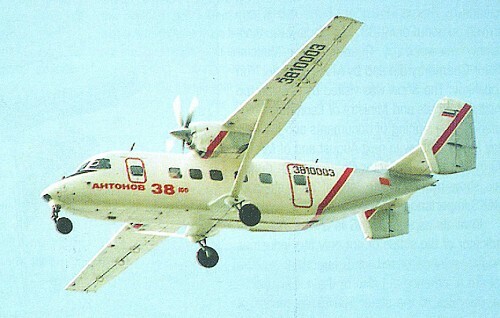 The engine can be used in the An-3, An-38, and Be-132MK aircraft. 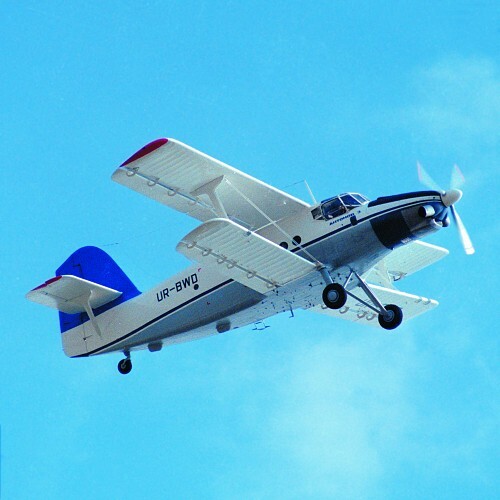 High level of designing and production capabilities gave the opportunity to create the engines that feature high performance, reliability and long service life. 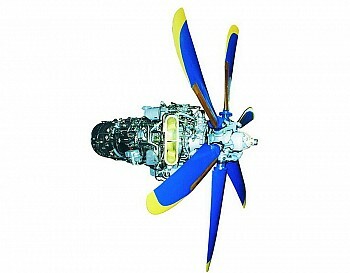 The engines comply with the requirements of Aviation Rules AP-33.